Janet McNally, D.Ed. SPHR is the owner and principal educational consultant for Team Development Services. She is an experienced management professional with over 25 years in human resources and organizational development. Dr. McNally has been teaching Management and Leadership courses for the Business department at Penn State York for the past 14 years. 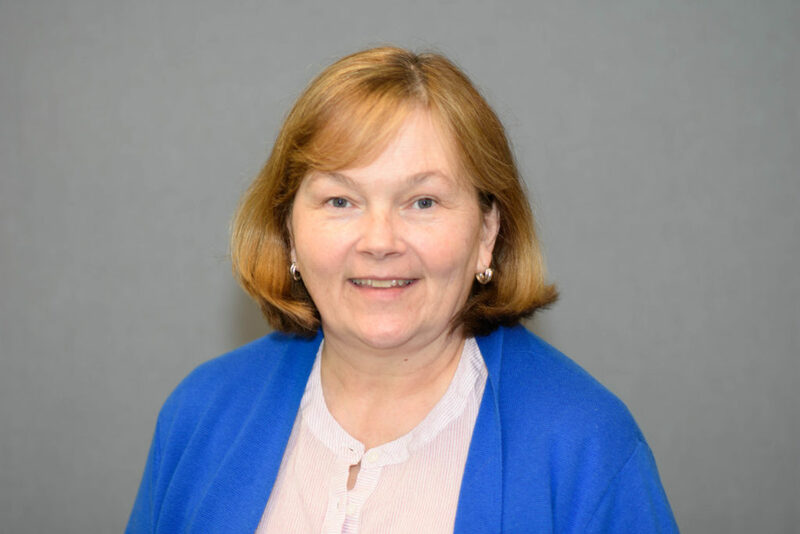 Janet is a consultant with the Pennsylvania Association of Nonprofit Organization’s (PANO) Consultant Collaborative, a team that works with nonprofits across Pennsylvania and beyond.